I know it’s been a while. Once again daily chores are slowing down my progress in other areas of personal quest. My blog and websites have not been updated for quite some time. I’m lucky that some of my websites are run by passionate volunteers who keep the flame burning. Nevertheless, this few weeks I hope to be able to spend some time with my few websites. Anyway, summarizing up on my previous Singapore trip, here are some photos that I’ve dug out from my digital cam. I just love this place. Fun, modern and clean. Nevermind the fake beach but the luge ride is just awesome. 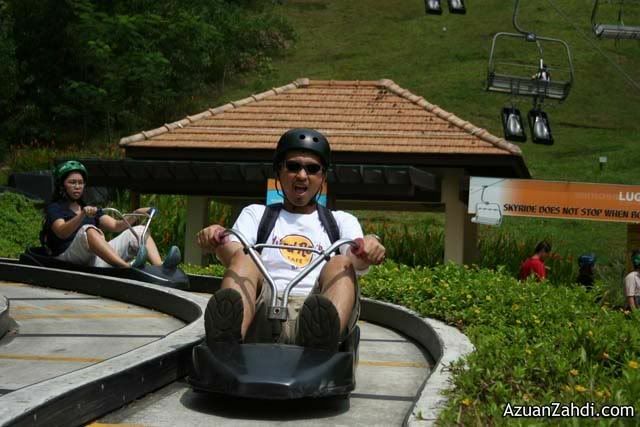 Click here for some of my flashback post on Sentosa Island few months back. I know it’s just a bloody public train but it’s so huge and long (that does not sound right?!) and efficient that it never failed to impress me. The fact that I can still use my Easylink card which I purchased few years back shows how efficient the system is. There’s not a single time where I have to wait more than 7 minutes for a train, even during rush hour. Why can’t Malaysia’s LRTs be this efficient? Commercial/profit making factor? There’s just many interesting sights to see. 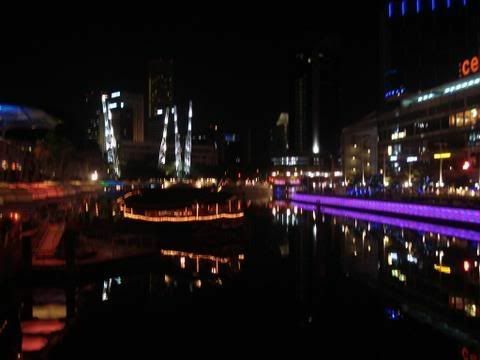 Even if you’re on a tight budget, a night walk at Clarke Quay and areas around Singapore Flyer can be fun! Even the famous Singapore-Durian-Building, Esplanade is an interesting sight. Yes, Singapore is good at this. They don’t really have their own Food. That’s it. That’s what I believe. But they are good at branding and market themselves as a country where you can get food from all parts of Asia. After all, Singapore like Malaysia is a melting pot of many different neighboring cultures. The food is really truly Asia. Halal food is everywhere thanks to Majlis Ugama Islam Certification making it easier for a Muslim traveler like me. 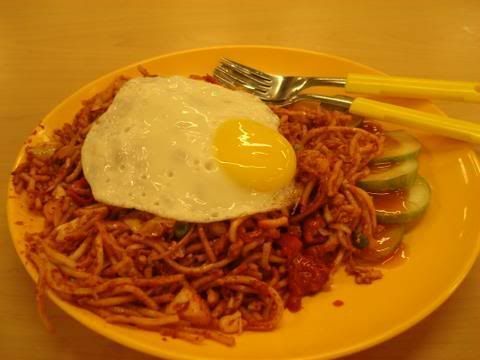 Or this Mee Goreng from India. But the fact remains. Singapore do not have their own authentic food. 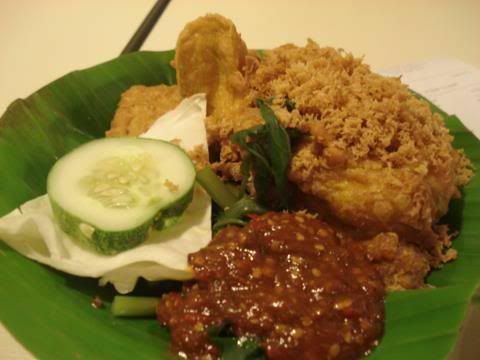 Rojak Singapore, Murtabak Singapore, Meehon Singapore are all modifications or the original food which originates from somewhere else. 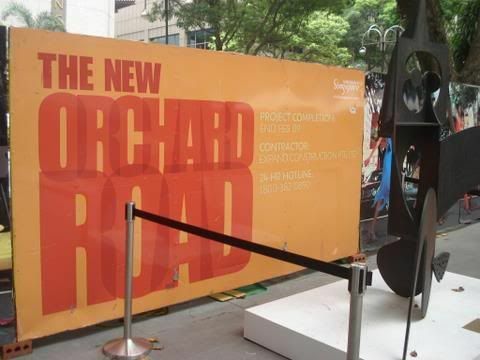 I know it’s a tourist trap and there are other malls in Singapore but since I was a small boy, I never miss visiting Orchard every time we crossed the border from JB. Even on my trip last 2 weeks, I managed to squeeze a couple of hours looking for a bargain in few of the plazas. 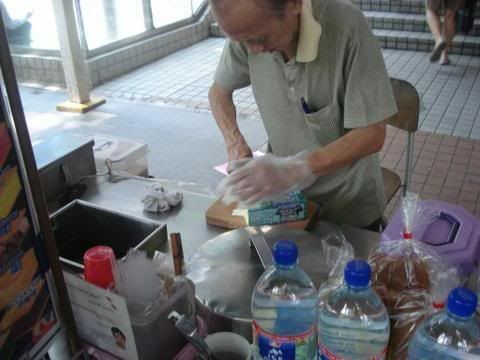 I was in Orchard when I saw many ice-cream vendors by the roadside. It crossed my mind that the brilliant Uniquely Singapore: Singapore’s Official Tourism Site mentioned that this road-side ice-cream is a must-try for all visitors. So I tried! 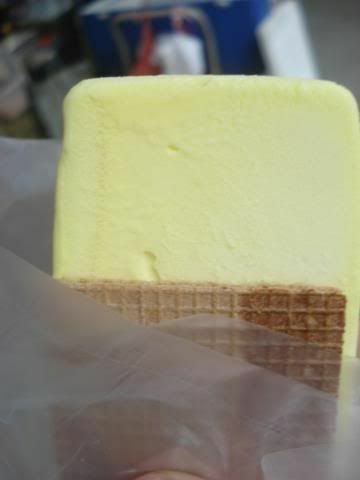 This is the unique ice-cream wafer. We in Malaysia have Roti Ice-cream which is 2 scoops of ice cream in a hot-dog bun (something like that!). 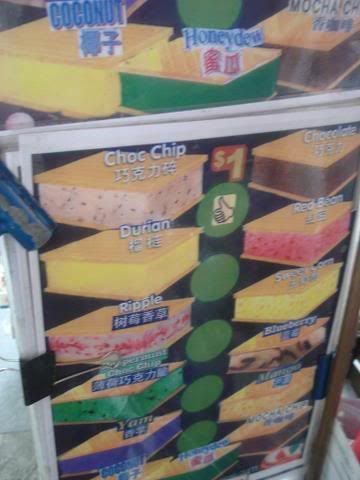 But here in Singapore, this ice-cream wafer is more famous. It is only $1 which is about RM2.40. The recipe is no secret. Simple. Presentation is simple but very tempting. 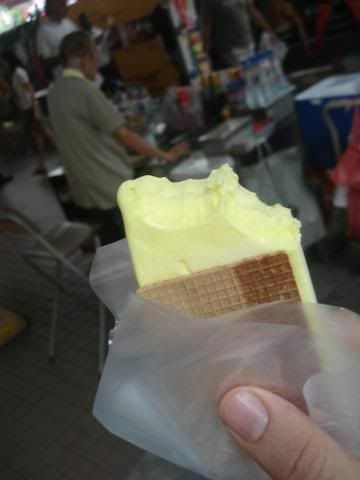 I went for Durian flavor! This ice-cream will definitely go into my ‘to-do-checklist’ everytime I’m in Singapore. Delicious! As clean as Singapore is, I still don’t dare to drink water straight from the tap. 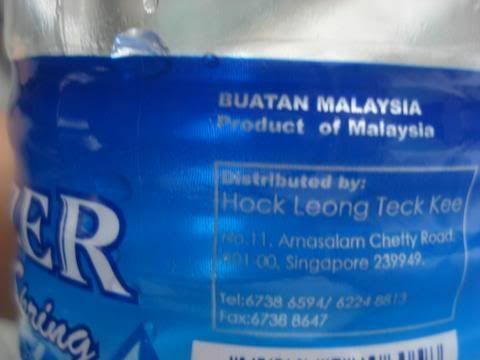 Bottle water are cheap anyway, hence there’s no need to drink the tap water. 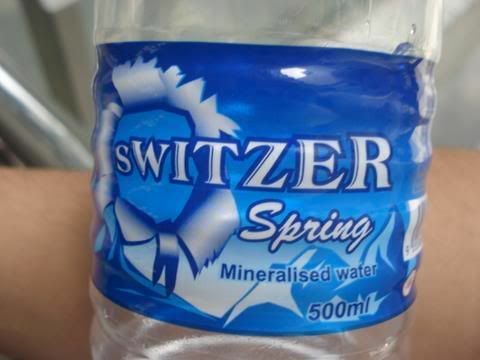 Being a Malaysian I went on saying “This could be the competitiveness of Singaporeans wanting to match every good thing about other countries including Malaysia, this must be a Singaporean Company imitating Malaysia’s Spritzer brand�? Then I was proven wrong. We Malaysians are equally Kiasu. We love cheaper alternatives! 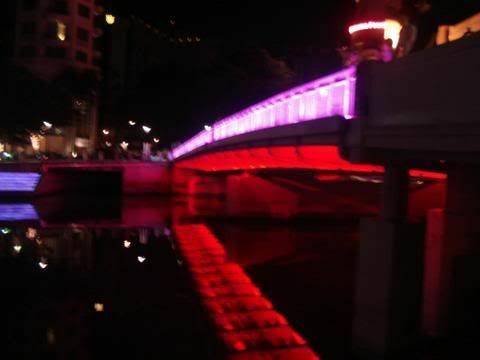 I love Singapore and with the open-sky agreements coming in, you can see many flights especially those budget airways (Air Asia, JetStar, Tiger Airways) all increasing their daily flights from KL. Go Singapore Today! Air Asia: The Story So Far..